In great news for the world of UK snowsports, planning permission has been granted for a new snow centre in Swindon. 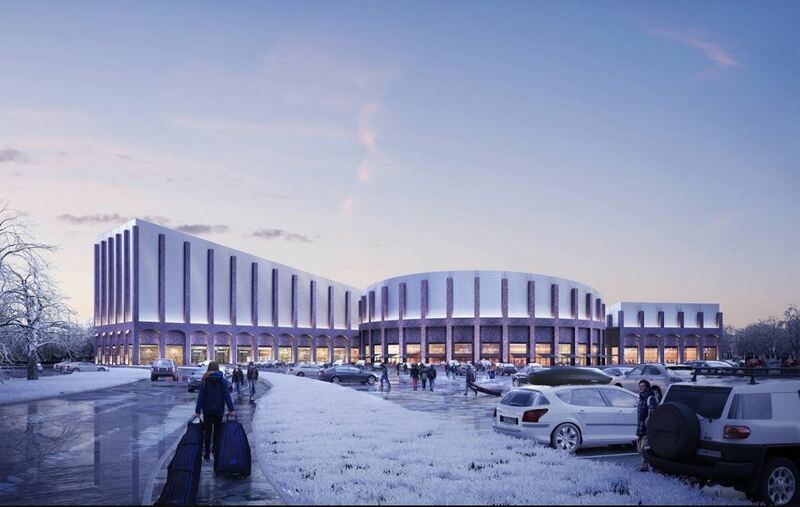 The new £270m North Star leisure complex will feature an indoor snow centre with a 75m nursery slope and 170m main slope. There will also be a multi-screen cinema incorporated the largest IMAX screen in Europe, a 19-lane bowling alley, trampolining centre, retail outlets, parking for 900 cars and a new hotel built on site. The complex will be built next door to the existing Oasis leisure centre. 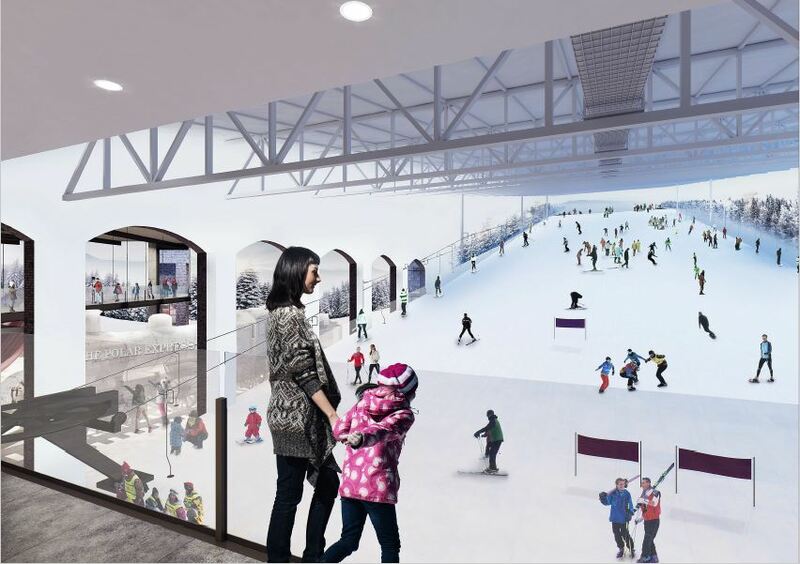 The snow centre will bring real snow skiing and snowboarding within reach to many snowsport enthusiasts who have until now been unable to reach an indoor snow centre without a huge drive. 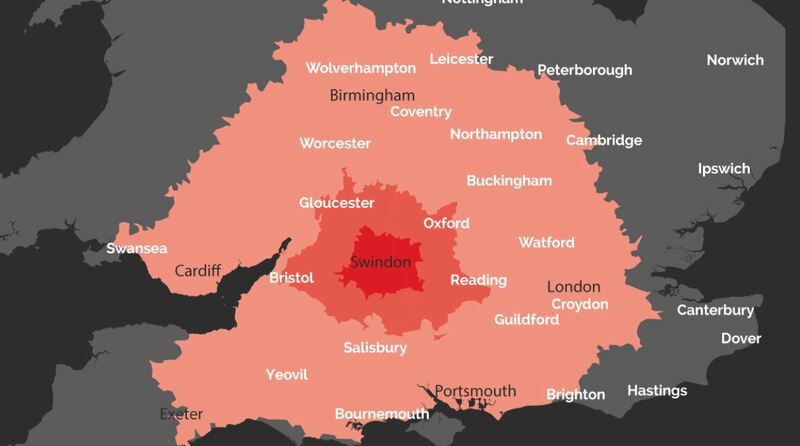 It’s expected that cities like Bristol, Bath and Cardiff will flock to the new centre with the developers anticipating 3.3 million visits per year. The slopes will be managed by the team behind the existing Snow Centre at Hemel Hempstead, while Ellis Brigham are confirmed as the major retailer. Work is expected to start on the project shortly, with an opening anticipated for 2020. This entry was posted in Snow News and tagged snow centre, swindon. Bookmark the permalink.